Tiffin is on the faculty for the Chicago High School for the Arts and DePaul University, currently serves as Director of Operations for Chicago’s International Beethoven Project and maintains a private studio. He has guest lectured on extended clarinet techniques for Lee Hyla’s composition class at Northwestern University, and volunteers at the YOURS Project where he was a regular faculty member for three years. He has presented master classes throughout the Midwest and is slated to present master classes in the Southwest this season. Tiffin received his BM from DePaul University in 2007 where he studied under Larry Combs. Cory Tiffin exclusively plays and endorses LeBlanc clarinets. This master class is generously sponsored by Conn-Selmer, Inc. Conn-Selmer is the leading manufacturer and distributor of band and orchestra instruments, and its legacy brands include such names as Vincent Bach, Selmer, Emerson, Ludwig, and Steinway. The focus on US manufacturing and the highest quality standards associated with this position can be seen in instruments produced in Elkhart, Indiana, Cleveland, Ohio, Eastlake, Ohio, Monroe, North Carolina, and LaGrange, Illinois. An unwavering support for music education and advocacy for the arts can be seen through leadership by Dr. Tim Lautzenheiser and the Conn-Selmer Division of Education. In 2005, Leblanc was acquired by Conn-Selmer and a new era of manufacturing began. In 2009, Leblanc released the Bliss line of clarinets in partnership with namesake, Julian Bliss. The Bliss clarinets offered unique features and playability not typically found in affordable student instruments. With all clarinet production for Leblanc Vito and Bliss clarinets moved to Elkhart, Indiana, a new level of craftsmanship and innovation has been achieved. 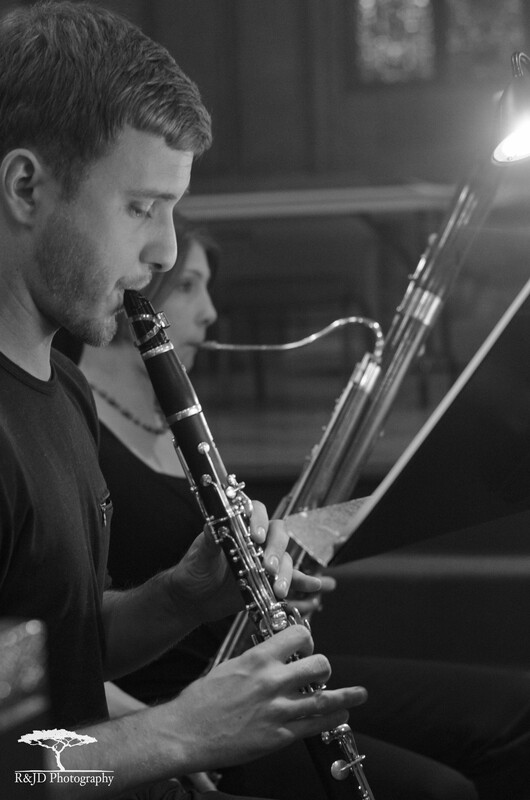 Cory Tiffin plays and endorses Leblanc clarinets and is a Conn-Selmer Artist.